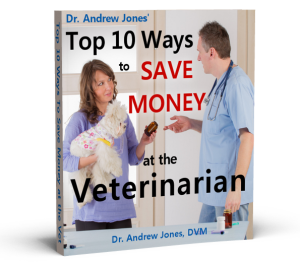 In this episode Dr Jones gives you a balanced approach to dog and cat vaccination. 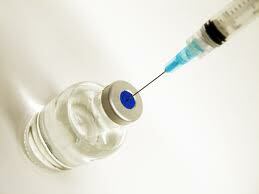 Dr Jones tells you about vaccine risks, then shows you his advised vaccine protocol. Dr Jones comments on the current vaccine controversy, with some suggestions to the BSVA which said this..
Then he talks about cataracts in dogs, and a new safe and effective holistic suppplement that you should consider.